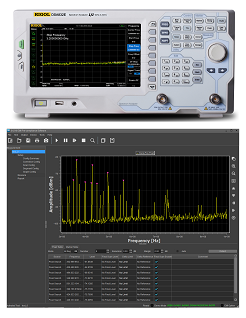 RIGOL’s EMI Measurement Application provides a complete EMI PreCompliance Solution with scans, peak tests, limits, and multiple simultaneous CISPR detectors. 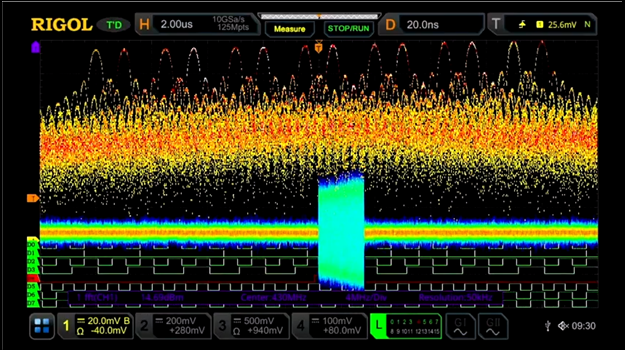 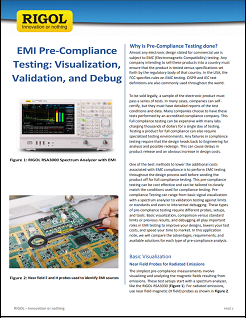 With the EMI Measurement Mode engineers can compare, analyze, and report on EMI issues throughout their design process. 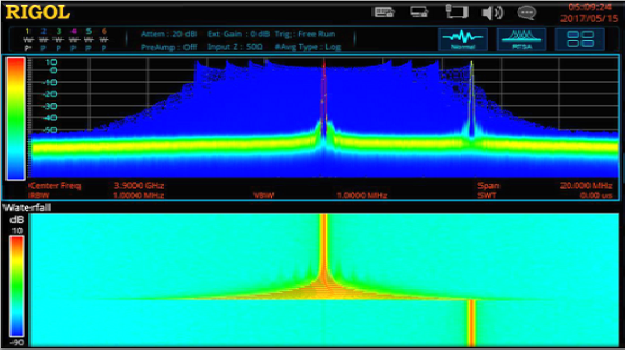 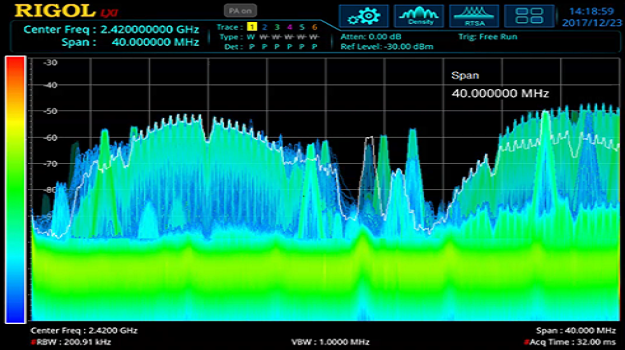 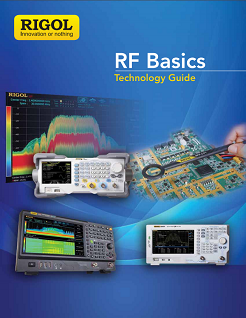 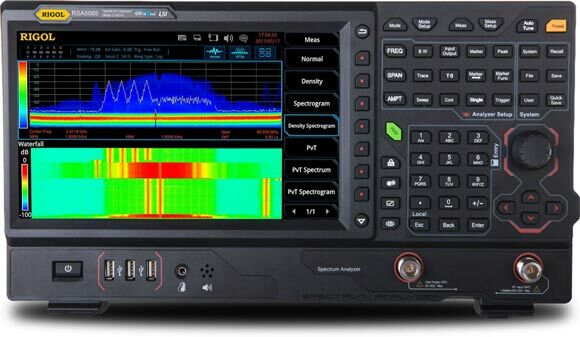 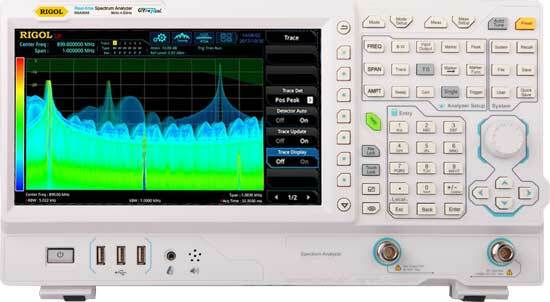 The EMI Measurement Application can be added to any RSA Family Real-Time Spectrum Analyzer.